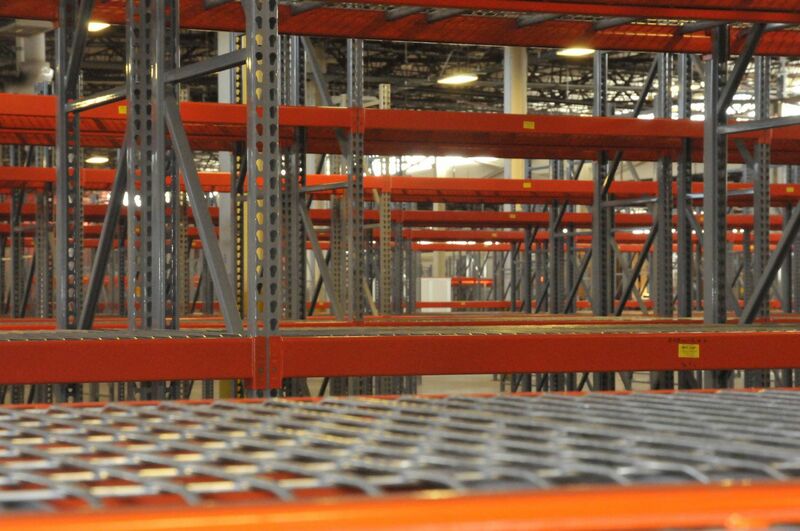 Material Lifts or Industrial Lifts are technically known as, “Vertical Reciprocating Conveyors” or VRC’s. They are designed to move material in factories, warehouses, industrial plants, institutions or anywhere that products or supplies need to move from one level to another. VRC’s are not elevators and are not intended for passenger use. 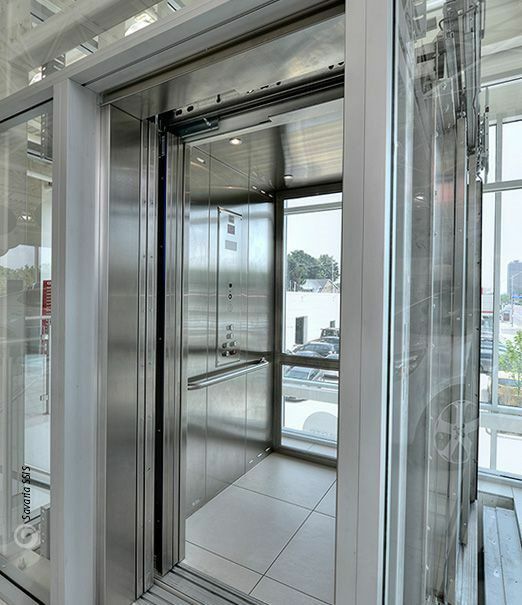 In fact, they have their own national code (ANSI/ASME B20.1) and are specifically exempt from the national elevator code. 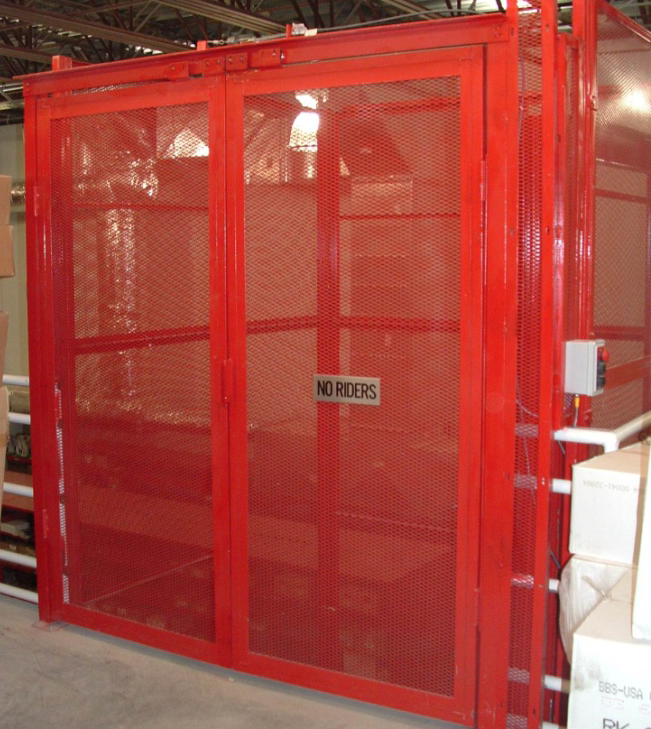 VRC’s provide fast, efficient, convenient and safe access to/from mezzanines, balconies, basements, and between levels in multiple story buildings. They can be installed for through-floor, interior or exterior applications. The principal components of VRC’s include guide columns, carriage and a mechanical or hydraulic actuating mechanism. 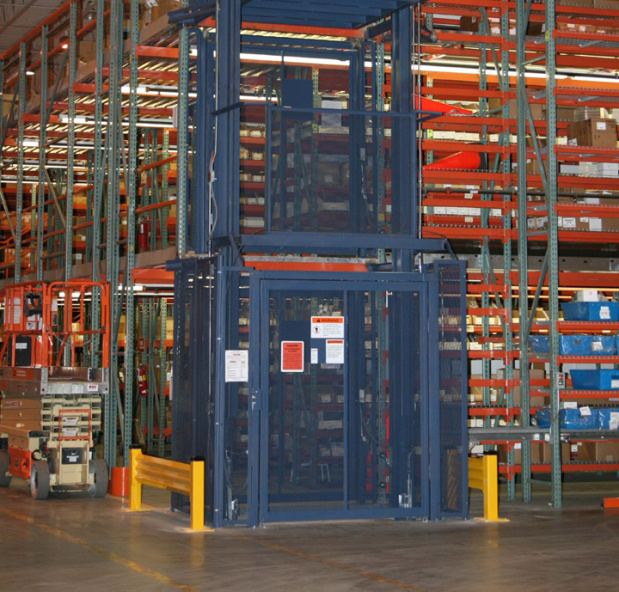 Florida Lifts can provide you with a custom designed hydraulic or mechanical VRC to meet any need you have. We will work closely with your team and our factory to provide the engineering capabilities, experience and technical know-how to solve your lift challenge. Call us today for free analysis and quote.